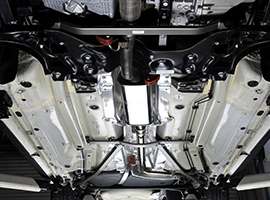 Overfenders designed to accommodate 9J wide wheels where installation will require factory fender cutting/modification and rivets for attachment. 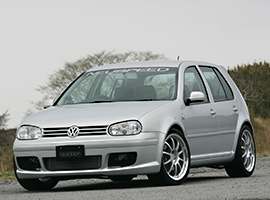 When taking off the front bumper, the fender arches will also need to be removed because of its elongated design. 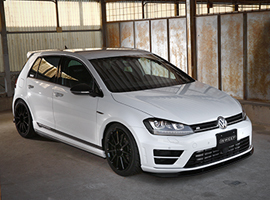 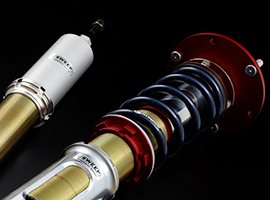 A suspension coilover system designed exclusively for the VW POLO 6R and AUDI A1. 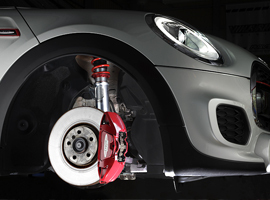 Designed for comfort and spirited driving, the front and rear 40 way shock damper adjustable to adapt to virtually any type of road terrain out there. 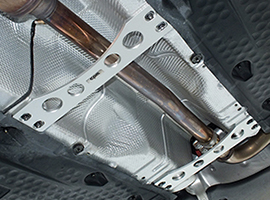 The overall design makes it easy to achieve that desired vehicle ride height without sacrificing comfort. 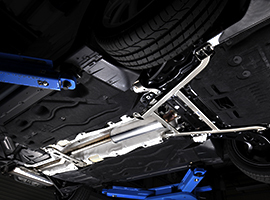 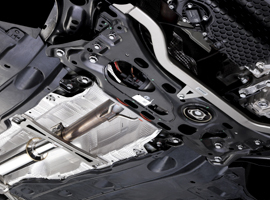 This is the exact definition of the Comfort Street Suspension System. 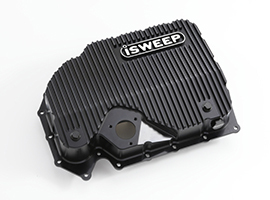 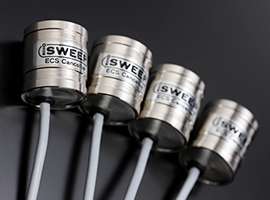 The iSWEEP ECS Canceller prevents the error light from turning on when the factory equipped electronically controlled suspension system - AUDI Drive Select, AUDI Magnetic Ride, VW Adaptive Chassis Control (DCC) is removed. 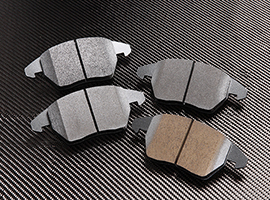 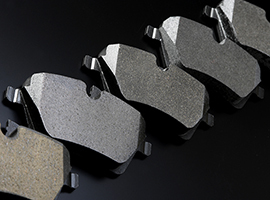 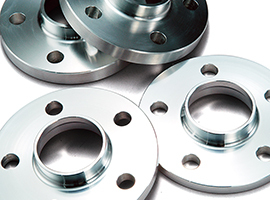 Precision CNC machined wheel spacers are made exclusively for the AUDI and VW hub-centric specifications. 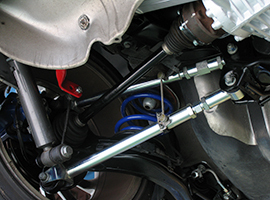 Steering lock and a wide tread can be safely achieved due to the spacers being completely centered to the hub axis. 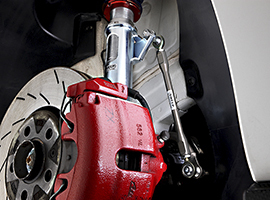 Long Bolts will be required when using wheel spacers. 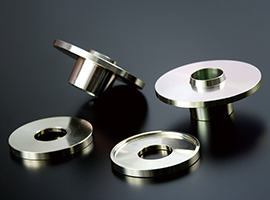 Designed and manufactured in Japan. 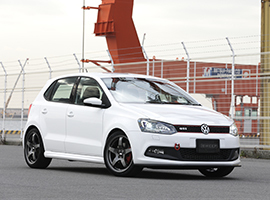 CPM Chassis Reinforcements are used by several professional racing teams in Japan.